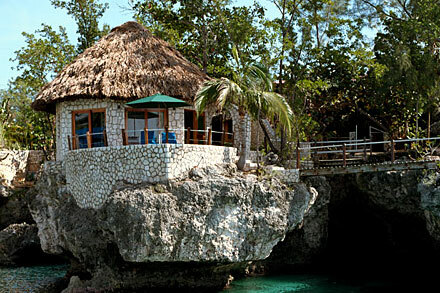 If you want to get together with your lovebird: the rooms are created on the rocks. Beneath it is crystal clear water. If you like waking up with a yoga lesson. If you don’t want to pay Honneymoon rates. The price of a studio is something like 120 euro a night.